If a natural disaster such as a flood or fire causes a mess in your home, much of it can be cleaned up with restoration services. However, if there is serious structural damage involved, your home or building must be secured to prevent more serious damage and rebuilt with full construction services. 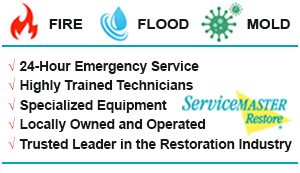 At ServiceMaster Disaster Restoration and Recovery, we provide complete construction services with our disaster restoration services to rebuild and restore heavily damaged homes and businesses in San Francisco Bay Area. We have a complete construction crew that is highly trained and equipped to handle full scale construction projects and we will keep you updated on our progress with every step. Large scale damage to your home or business is disruptive to your daily life and very overwhelming to deal with. If your home or business in San Francisco, CA has been heavily damaged and you do not know what step to take next, call us immediately. Our technicians will arrive quickly on the scene to stabilize and secure your damaged home or building and start forming a construction plan based on the damage. 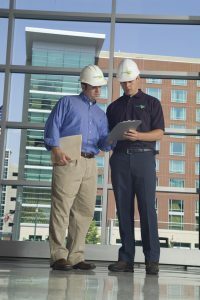 We will assign a project manager that will implement and manage the entire construction plan as well as keep you updated and answer your questions on the project. You can trust our crew of handymen, carpenters, and subcontractors to effectively rebuild your home or building to its previous condition. If your home or building has been severely damaged, your top priority is to have it stabilized and secured to prevent further damage or dangerous accidents. 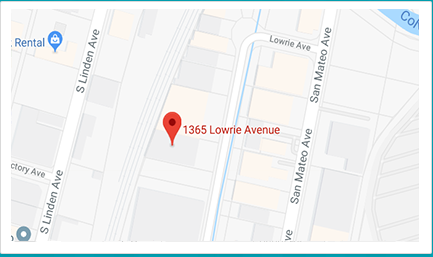 Our technicians are ready to stabilize heavily damaged homes and commercial buildings in San Francisco Bay Area and provide construction services to restore it to its original condition. You can call us at (800) 439-8833, 24 hours a day to respond with emergency stabilization.